What books came into your house last week? I got three, completely different books. 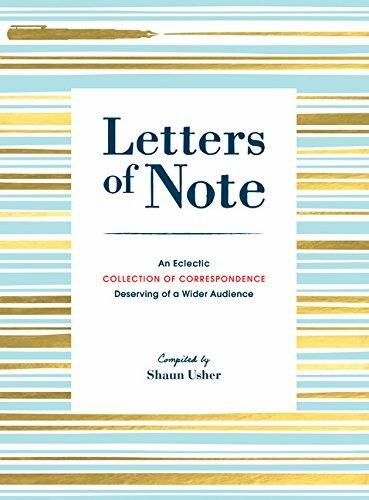 Letters of Note: An Eclectic Collection of Correspondence Deserving of a Wider Audience, compiled by Shaun Usher. I loved Lists of Note and this compilation of remarkable letters from the same creator is just as wonderful. 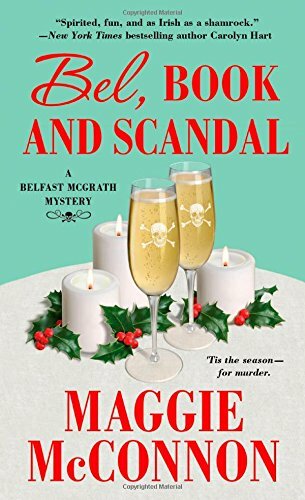 Bel, Book, and Scandal by Maggie McConnon. This is the third mystery in McConnon's Belfast McGrath series, featuring an Irish-American wedding chef and amateur sleuth. 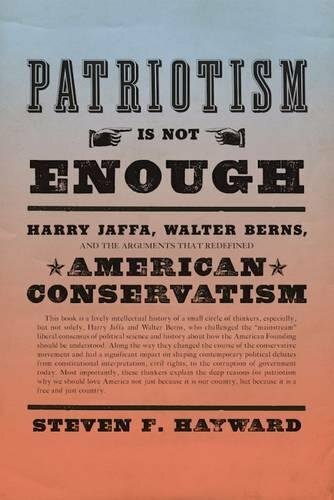 Patriotism Is Not Enough: Harry Jaffa, Walter Berns, and the Arguments that Redefined American Conservatism by Steven F. Hayward. OK, not a book for everyone, I understand. But I enjoy racing down a wonkish rabbit hole every now and again.